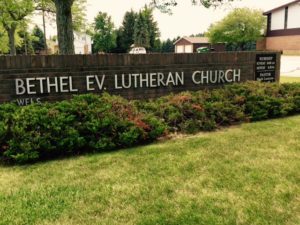 Bethel Lutheran Church and School is a friendly and welcoming congregation full of joyful Lutheran Christians. You can’t miss us on the corner of Pine and Ridge Roads on the east side of Bay City. Our preschool through 8th grade school provides a Christ-centered education.